Tesco has launched a new recycling scheme for hard-to-recycle plastics in partnership with chemical reprocessing company Recycling Technologies. The supermarket will be trialling the scheme in 10 of its stores, with collection points set up to accept the types of plastics that are not collected by local authorities at the kerbside. This could include shopping bags, bread bags, plastic films, pet food pouches, crisp packets and more – all items that create problems for standard sorting machinery. 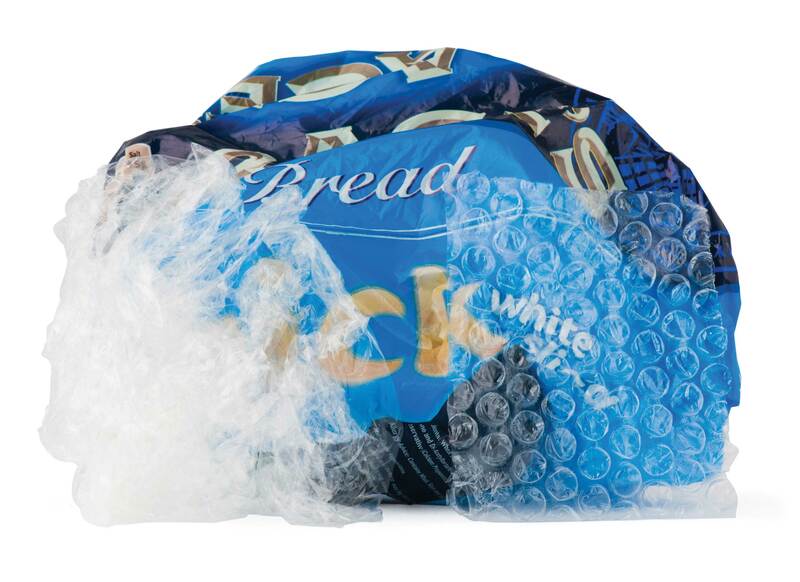 Soft plastics like film and bags are hard to process because they can get caught in sorting machinery, while crisp packets are made of a complex combination of plastic and aluminium, which is difficult to separate. While these items can be recycled – TerraCycle set up a crisp packet recycling scheme with Walkers Crisps last year, and many larger supermarkets have collection points for plastic bags – it is not financially viable for councils to collect these items at the kerbside, as there are currently not enough facilities in the country that will accept them. The Tesco trial will see customers at 10 stores in and around Bristol and Swindon able to drop off their soft plastics at collection points. The plastic waste will then be sent to Recycling Technologies’ new reprocessing facility in Swindon, where the company will use its chemical recycling process to melt the plastics down and turn them into a crude oil equivalent. This product can then be used to make new plastic products. Recycling Technologies’ Chief Executive Adrian Griffiths said: “We are delighted to be working with Tesco to help its customers recycle more of their household plastic waste. Using our specialist feedstock recycling process we keep more plastic waste in the economy and out of landfill and our oceans. 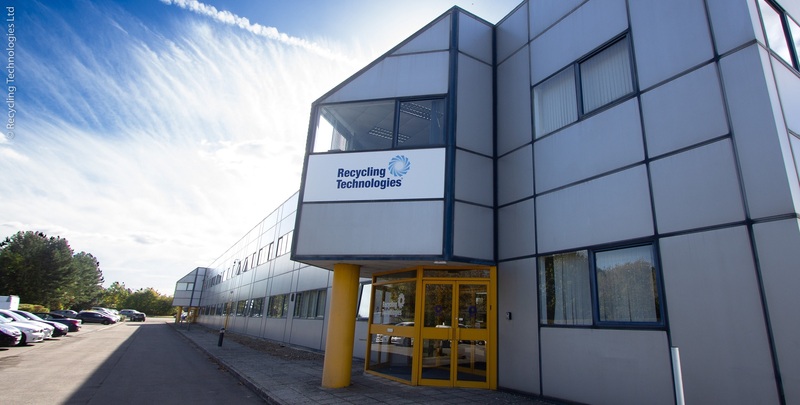 Recycling Technologies appears to have gone from strength to strength in the past year, with news that it will be developing a ‘first in England’ recycling facility in Swindon to recycle ‘virtually all plastics’ in one place. This follows a similar development in Scotland, where Recycling Technologies will be locating its first commercial RT7000 chemical recycling machine. In September 2018, the company also announced a three-year partnership with compliance scheme Ecosurety, to help scale up the manufacture of its RT7000 machines. The trial with Tesco is the first partnership between Recycling Technologies and a major UK retailer. Tesco has estimated that were it to roll out the collection scheme to all of its stores, it would be possible to recycle 90 per cent of its own label packaging – 83 per cent of its packaging is already recyclable. But making items easier to recycle is just one step, and reducing the amount of packaging on offer in the first place is also key to cutting waste. To this end, Tesco has also recently announced a trial where it will be removing packaging fruit and veg from the two stores where loose alternatives are on offer. For those who don’t have access to one of Tesco’s new collection points, many supermarkets – Asda, Morrisons, Sainsbury’s, the Co-op, Waitrose and Tesco – do already collect plastic bags, bubble wrap and other soft plastics for recycling at their larger stores. For more information about where you can take your plastic bags, visit the Recycle Now website. Tesco has launched a trial return scheme for plastic bottles as part of a plan to implement a more environmentally-friendly approach to packaging. The UK Plastics Pact has published its Roadmap to 2025, a document setting out how Pact members can achieve its ambitious targets to reduce plastic packaging waste.